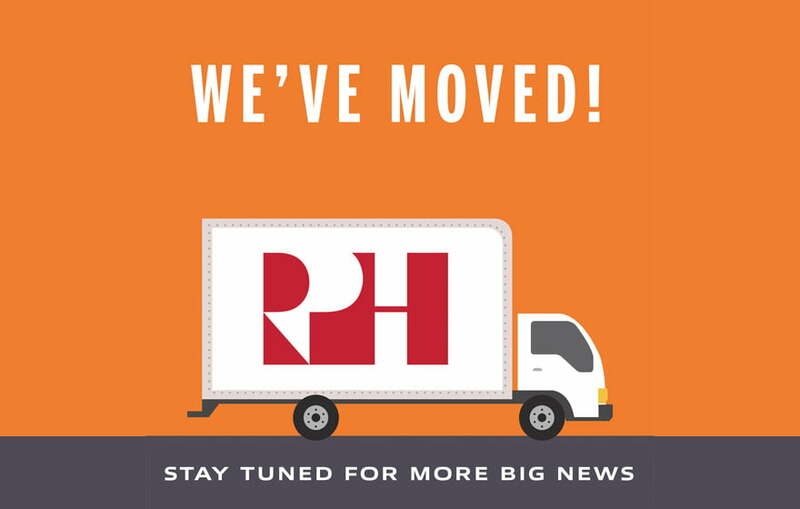 We’re excited to say that as of 5pm Friday, our studio is now located at 1912 D Lincoln Drive, Annapolis, MD 21401. We’ve had a busy few months renovating and designing our new space, and we can’t wait to welcome you into our new home! Stay tuned for another big announcement Monday, January 14!